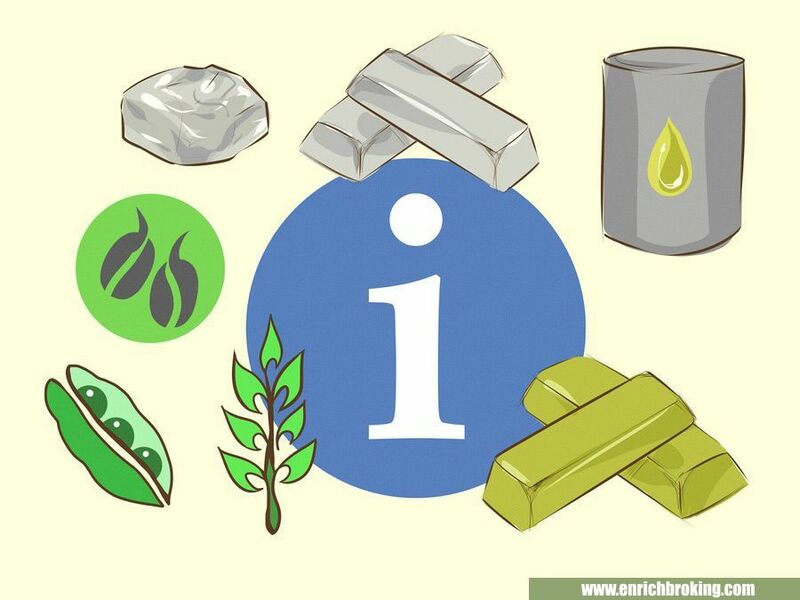 A commodity can be described as a product which is natural and can be delivered as an input in the production of other goods. In other words, these are products that are bought, sold or traded in various kinds of markets. Commodities are the raw materials that are used to create products which are consumed in everyday life around the world. A product should have a commercial value to be termed as a commodity. Commodities can be traded on the global marketplace as part of a diversified investment portfolio. Agri commodities – agricultural products such as corn, wheat, coffee, cocoa, sugar and soybean; and livestock. 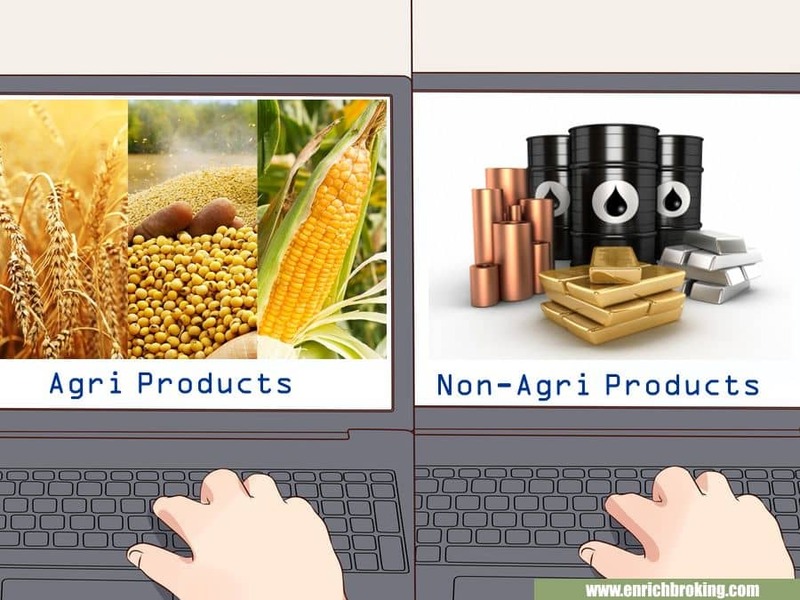 Non-Agri commodities – natural resources that need to be mined or processed such as crude oil, gold, silver and rubber. Commodities serve as essential components of manufactured goods. They are building blocks for both industrial and domestic products and foodstuffs. They are shipped around the world to meet demand, because not all countries are capable of producing every commodity they need. The aspects such as climate, season and resources play a vital role in the production and consumption of commodities. Demand is influenced by a link between economic factors and consumer habits. Hence the commodity prices are likely to fluctuate highly. Commodities have the ability to format the global political economy and impact the lives and livelihoods of people. The world community is concerned over the environmental and health costs of production and consumption of certain commodities and impact on society. 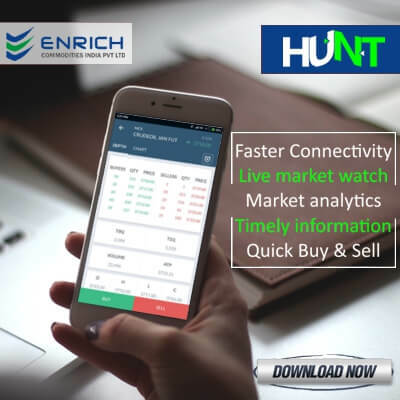 Physical market place for trading commodities is replaced by virtual platforms provided by commodities exchanges all over the world. Pre-independence there was a flourishing market in India for gold, silver, oil etc. Indian Government stopped commodity trading around 1960 and it was re-introduced in 2003. There are about fifty commodities markets in the world dealing in close to 100 primary products. In India, there are three national level and 24 regional exchanges that allow trading in almost sixty commodities. 3. The National Multi Commodity Exchange of India Ltd.
All three exchanges have electronic trading settlement and a national presence. The MCX (Multi Commodity Exchange) located at Mumbai is the sixth largest commodity exchange in the world. Commodities market can be the spot market or the derivative market. Spot market involves buying or selling of the specific commodity with immediate delivery. This is done by the actual users and the producers. Price discovery and an efficient price risk management are the chief objectives of any futures exchange market. A lot of businesses and services are able to function smoothly. Those who trade in the commodities being offered in the exchange as well as those who have nothing to do with futures trading are benefitted. 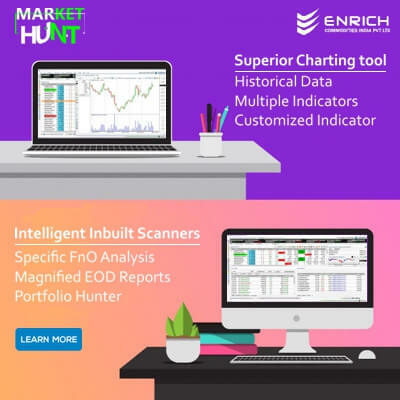 Price discovery is based on the views on specific market information, the demand and supply equilibrium, weather forecasts, expert views and comments, inflation rates, Government policies, market dynamics, hopes and fears, buyers and sellers conduct trading at futures exchanges. The execution of trade between buyers and sellers leads to assessment of fair value of a particular commodity. Hedging is the most common method of price risk management. This method offers price risk that is genetic in spot market. This functions by taking an equal but opposite position in the futures market. The adverse price change is protected by futures markets. This may cut the profitability of their business. Hedging benefits who are involved in trading of commodities like farmers, processors, merchandisers, manufacturers, exporters, importers etc. The futures market helps the exporters to hedge their price risk. Traders involved in physical trade internationally intend to buy forwards. Physical market purchases may lead them to the risk of price risk resulting to losses. Futures market helps the exporters to hedge their proposed purchase by temporarily substituting for actual purchase till the right time to buy in physical market. It would be time consuming and costly physical transactions in the absence of futures market. The flexibility of the price regulates the demand for certain commodities. With the emerging free entry of imports, the manufacturers have to make sure that the prices should be steady in order to safeguard their market share. The manufacturer can be captured between severe short-term price movements of oils and necessity to maintain price stability in the absence of futures market. Sufficient financial reserves could be utilized for making other profitable investments. In the absence of futures market, price instability has a direct bearing on farmers. Large reserves to cover against unfavorable price fluctuations is not required. More returns could be expected on produce, reducing the risk premiums associated with the marketing or processing margins. The increase in price by traders/processors depends largely on the price information accessible to the farmers. The farmers are benefited as one of the aim of futures exchange is to make available these prices as far as possible. The production decesions is largely influenced by the market-determined price information. It becomes a risky business activity to fund in the absence of proper risk management tools. 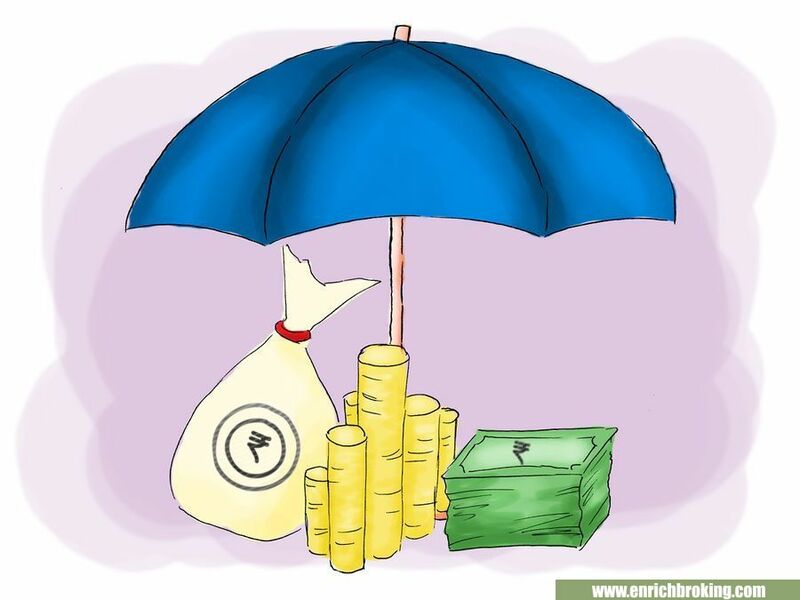 Repayment of loans can become difficult with even a small movement in prices. Banks are reluctant to fund commodity traders, especially those who do not manage price risks. The interest rates are higher when the banks come forward to fund those who do not manage price risks. Hedging, which is possible through futures markets, would cut down the discount rate in commodity lending. A valid reason to upgrade and enhance the quality of the commodity to grade that is acceptable by the exchange is the warehouses for enabling delivery with grading facilities and related benefits. 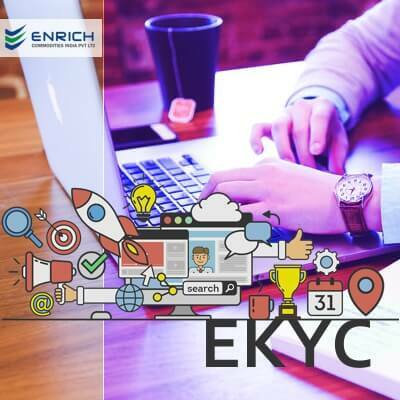 It ensures uniform standardization of commodity trade, including the terms of quality standard: the quality certificates that are issued by the exchange-certified warehouses have the ability to become the rules for physical trade.